You spent your Saturday afternoon building your toddler’s new big kid bed. Now what? How are you planning to convince your toddler that their crib is old news and this new, big and unfamiliar bed is the where they need to sleep at night? Read on for tips and products to help the transition from crib to big kid bed. 1) Start with reasonable expectations. Some toddlers will be excited about the prospect of the big kid bed and will prefer to stay in bed at night. This combination is rare, but possible! Some kids will be excited, but anxious about the transition, while others will be upset by and afraid of their new bed. Expect the transition to take as little as one day and as much as one month. Most toddlers will transition within one week. 2) Make a game plan before you attempt to transition your toddler. Discuss how you want to handle the transition with all applicable adults (parents, babysitters, family, etc…) so that the new bedtime routine is consistent, no matter who is helping to put your child to bed. If you have a weak stomach for helping your toddler stick to limits when they cry and protest, then perhaps your spouse or the child’s grandparent may be better at heading up the transition. 3) Once you introduce the big kid bed, do not allow the child to sleep anywhere else besides the new bed. Going back to the crib or Mom and Dad’s bed sends the wrong message to the child. He will learn that the new bed is unlikable and that you concur because you are permitting him to sleep in a different bed. You don’t have to physically force the child to stay in their bed, but you can’t allow other beds to be an option. 4) If you have time and space, build the bed and give the child a month or so to look, play and get use to the bed before requiring her to sleep in it. This will help the big kid bed to feel more familiar and less scarry, making the transition go a bit smoother. Talk about how special the new bed is and perhaps your toddler will ask you if he can sleep in it! 5) Buy or make a special, cuddly toy that is only for the new big kid bed. If your child is into Disney characters, go to the Disney Store and pick out a new friend for the new bed or visit Build-A-Bear Factory, etc.. Below is a product by Fisher-Price that many of my client’s kids enjoy called Oceans Wonders Soothe and Glow Seahorse. 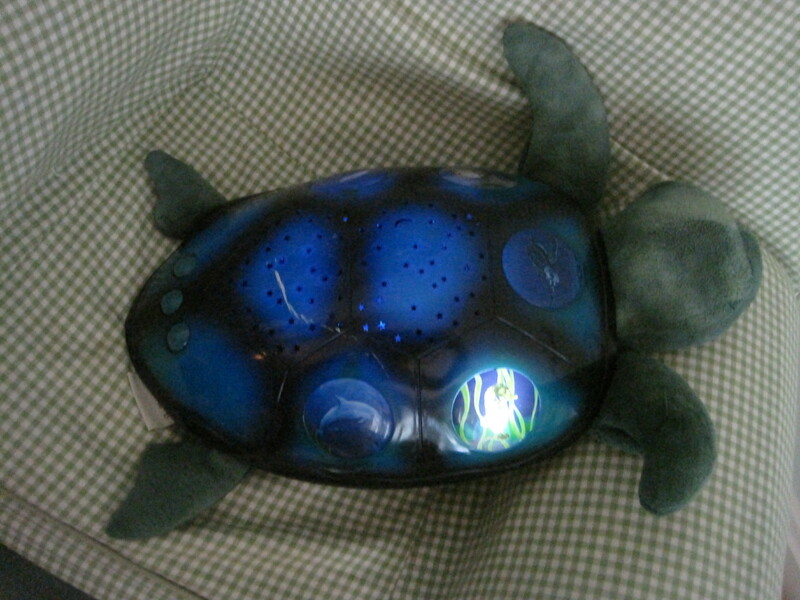 It is cuddly, plays soothing music and glows in the dark. 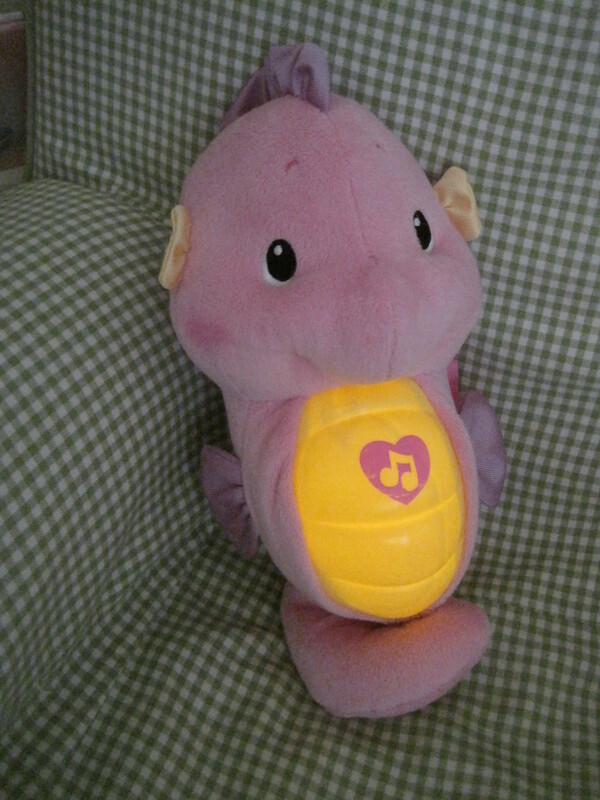 Talk up how special your child’s new toy is and do not let them take it anywhere else besides bed. Call the toy their “friend” so they will feel like they have a trustworthy companion in their new bed. 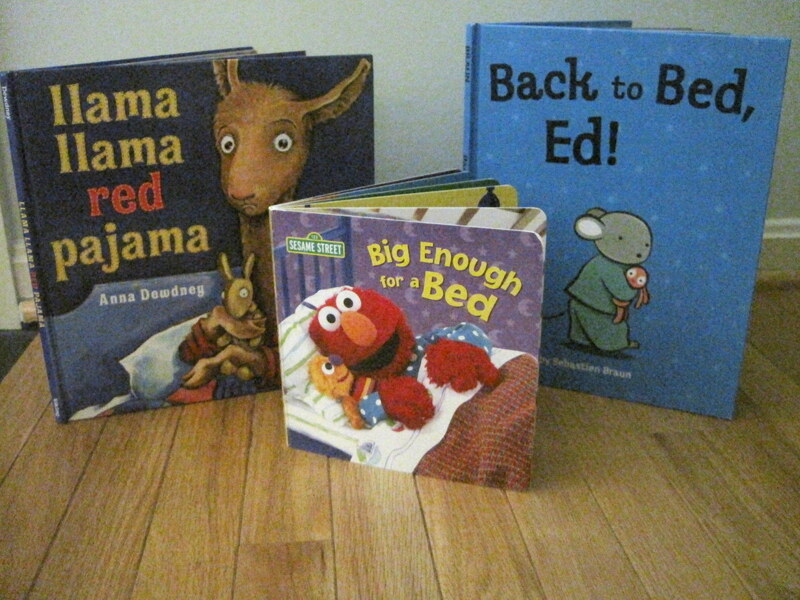 6) Prepare your child for the big kid bed transition by reading books about getting a new bed and/or staying in bed. Here are a couple that I find to be excellent. Llama Llama Red Pajama by Anna Dewdney, Back to Bed Ed! by Sebastien Braun, Big Enough for Bed (Sesame Street/Elmo) by Apple Jordan. Reading books helps children develop a healthy internal dialogue. Children love hearing stories because they can relate to the protagonist. Most children’s books confront childish situations, deal with success and failure, address childish misconceptions, and give healthy suggestions for working though apprehensions. When Llama Llama Red Pajama is upset because Mama is not coming fast enough to his dark room, kids relate to that feeling and learn through their llama friend’s experience. Pick a couple of books your toddler likes about bedtime and read them over and over and over. 7) Prepare to distract! The best way to convince your toddler to stay in their new big bed is to help them to choose the bed, instead of you choosing it for them. Toddlers are desperate for a bit of control in this big world. Many will rebel against anything you choose FOR them. Once you introduce the big bed and convey that you expect your toddler to stay in the new bed, you have to be creative to convince them to want to stay. Sing a special song on the way back to the bed, tell a silly story, talk about your big kid bed as a child, etc… You take the lead and distract your child… they won’t know how they ended up in bed, but they’ll be happy they are there (one day!). 8) Buy a sleep clock. Older children and early bloomers can benefit from a sleep clock. 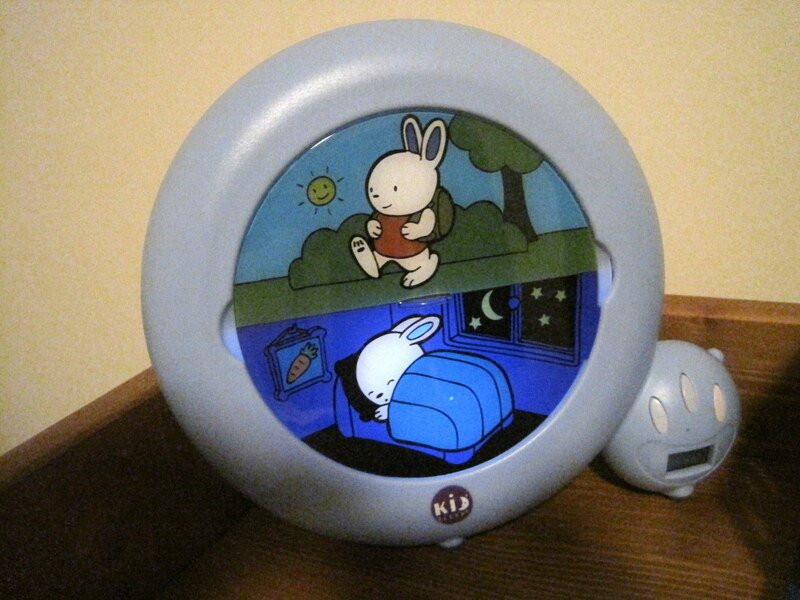 A sleep clock is a clock made just for toddlers that tells a child when it is time to sleep and when it is time to play. They are unlike adult clocks that use numbers and hands, instead they use picture or colors to convey time. Rule-driven toddlers experience great success with sleep clocks. They love being able to have control over wake-up time. When they see the clock change from sleep-time to play-time, they get to rise on their own without mom tellling them. What great fun! I suggest the Kids’ Sleep Classic. It comes in blue and pink. 9) Light up the room. Sleeping in a big kid bed feels odd at first. It is hard for humans (and many mammals) to sleep when they feel odd or uncomfortable with their surroundings. Think about how well you sleep when you are staying in a hotel or with relatives. Do not feel pressured to turn the lights off in your child’s room. Granted, lights trigger the child’s brain telling it to stay alert while darkness increases melatonin (sleep hormone) in the brain telling your child to sleep, but anxiety, caused by fear of darkness, can override the effects of melatonin. If you child is afraid of the dark, it could be best to leave the lights on or install a dimmer. You can also try a night light, child proof flash light (Energizer makes a great LED one with Disney characters), or light toy like the one below by Cloud b. 10) If necessary, be prepared to put a child-lock on your child’s bedroom door to keep them from leaving their room. This measure is a last ditch effort and some readers might feel uncomfortable with the idea of “locking” your child into their room. A child-lock on the door has the same effect as putting a baby in a crib (think bars…gated wall… cage… can’t escape). So if you are OK with cribs, then you will likely be OK with a child-lock on the door to help your toddler learn to stay in their room for naps and bedtime. I would recommend taking the child-lock off the door as soon as possible, because you want your toddler to learn independence by being able to enter and leave his room by choice. 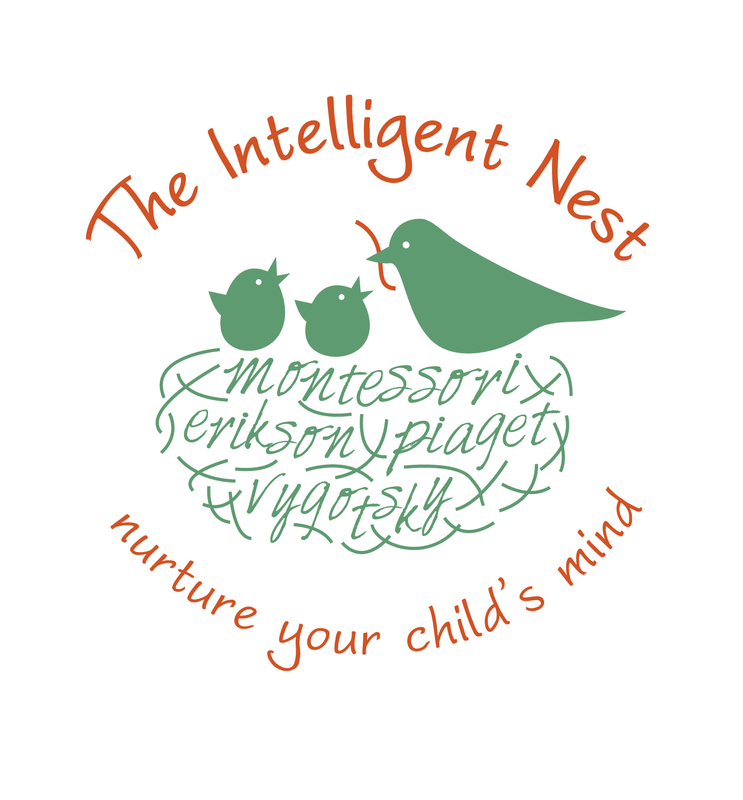 Though, some toddlers can take months or even a year to develop a readiness for this responsibility. If the child-lock still doesn’t sit right with you, and your toddler isn’t staying in bed then consider how important it is for him and you to get enough sleep. A lack of sleep can have serious biological and psychological effects on a child and adult’s ability to cope, enjoy and thrive in life and can be much more devastating to your family than a bit of screaming over a child-lock. Keep in mind that many toddlers will just see the child-lock as you upping your game. When we put one on the door for my second child, we heard her say “Ah-ha, child-lock!” when she came to let herself out of the room. She burst into tears a bit later, but she was fine. I think she was most upset that we outsmarted her. 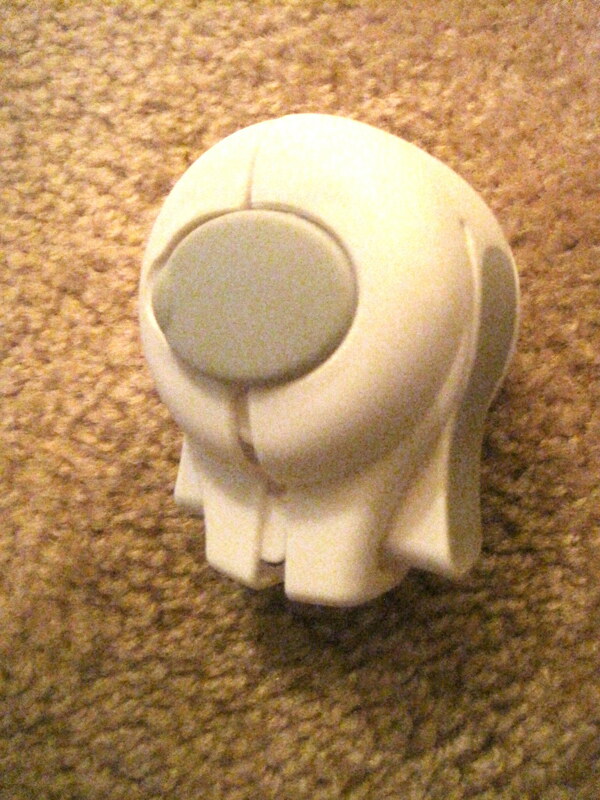 Here is an indestructible child-lock by Kidco. Many child-locks can be removed by a cunning toddler, but this one is difficult even for adults. May sweet dreams and peaceful evenings be in your horizon! Best of luck on this transition and please feel free to share your family’s tips, favorite sleep products, and stories in the comments section.